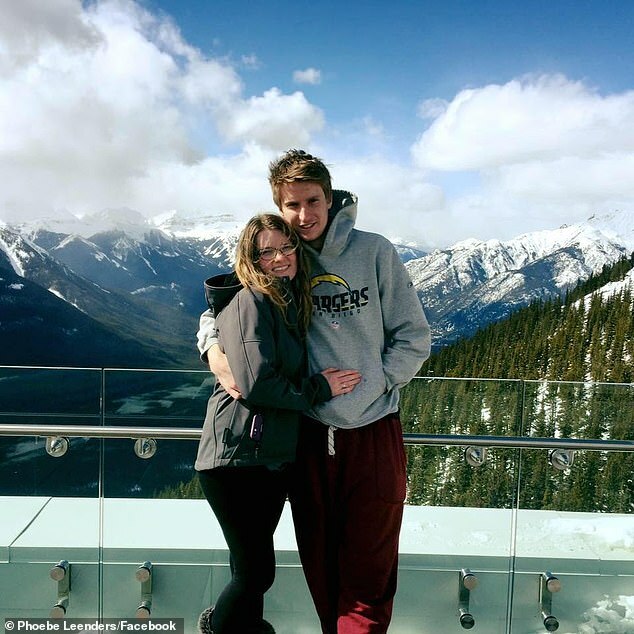 Connor Leeders left New Zealand for an incredible Canadian holiday two years ago. 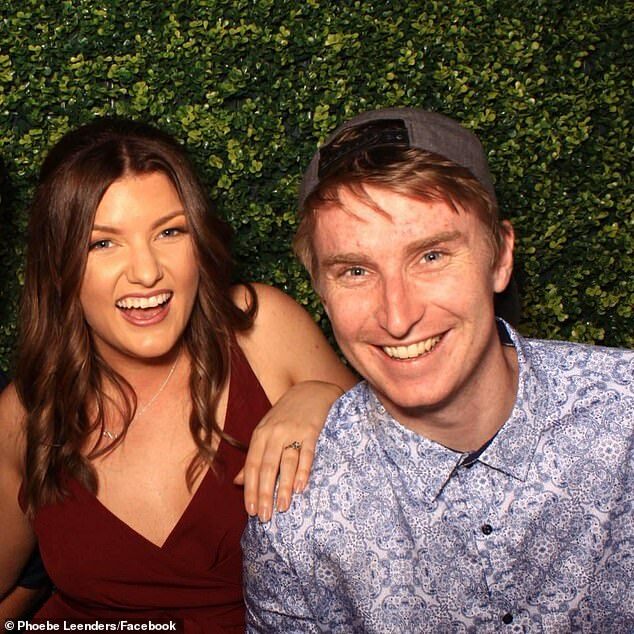 But while the 25-year-old was having the time of his life on various ski fields in the Northern Hemisphere he was tragically diagnosed with stage four melanoma. 'Unbelievable news to receive whilst skiing in Canada. He returned home to Auckland for a number of surgeries and treatments,' palliative care wish-givers Race 4 Life Trust wrote on Facebook. Connor was granted one 'special wish' from the group and asked that he be allowed to marry Phoebe at Riverhead Tavern in his hometown. Hundreds of locals pooled their resources together to bring the wish to life, including florists, stylists, dressmakers and a photographer. 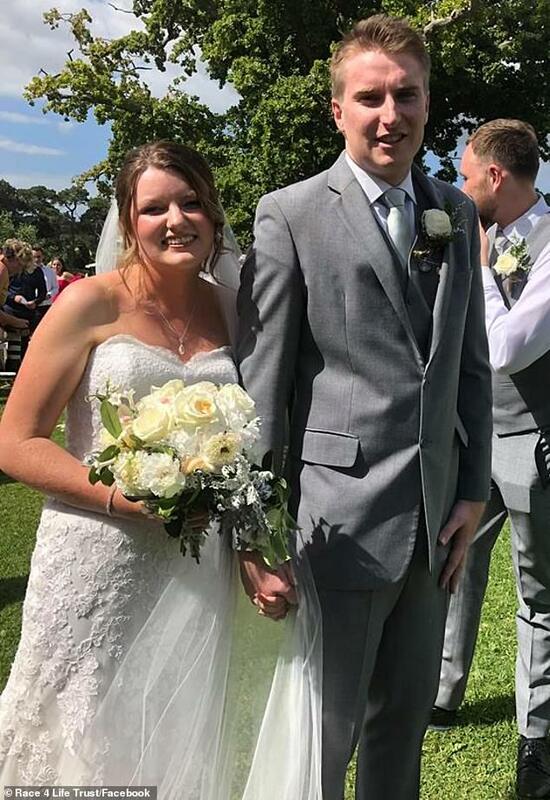 But at the end of the day, amongst all of the glamorous additions, Connor got to walk down the aisle with his now-wife looking every bit the glowing groom. 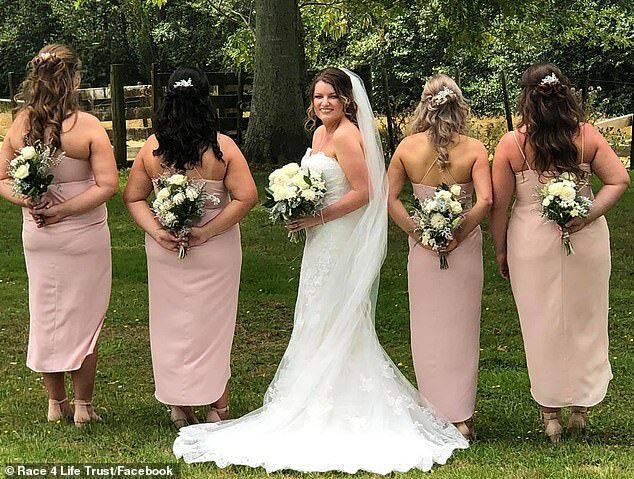 Photos from the special day, which was held on February 1, were uploaded to social media showing a young Phoebe shedding a tear with her bridesmaids and sitting in the wedding car with her father. 'The community of Auckland have been simply stunning in their response to support this gorgeous couple,' the Race 4 Life post continued. 'We are also organising Connor and Phoebe's honeymoon in February. The plan is for an early morning arrival in Queenstown on February 4 for a fun-filled three days before flying back home on the 7th. Race 4 Life works to fulfil wishes for individuals in palliative care in New Zealand. Connor last updated his Instagram followers on December 8 last year about his condition, saying that he'll 'keep grinding'. 18:54 +04, April 22 Can Caffeine Really Boost Your Workout? How much money are you ready to donate each month treatment and rehabilitation of patients with psychiatric disorders?